Prepare to be amazed. This is Indian food, but not as you know it! 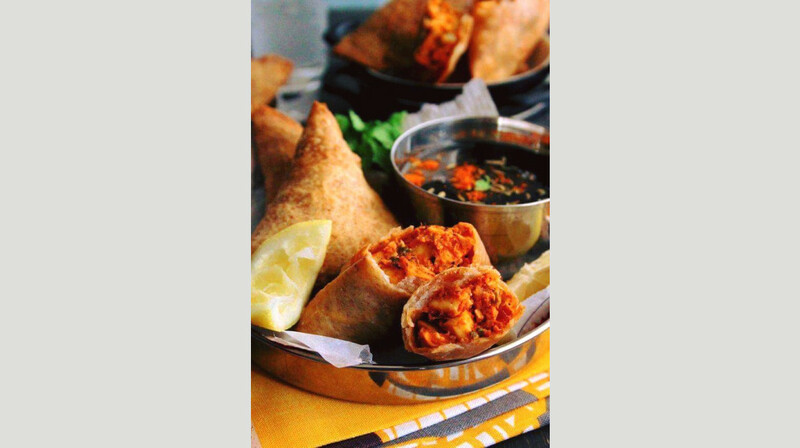 Delhi Belly brings you authentic recipes straight from the famous streets of Delhi. 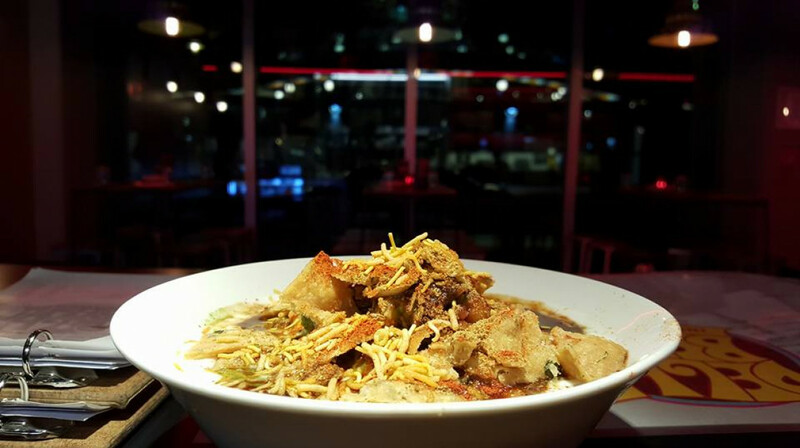 This sleek, modern restaurant is renowned for its great service, friendly atmosphere and excellent Indian dishes. Try dal tadka with roti bread or beautiful saffron rice, dahi puri and vegetarian panner shimla mirch. 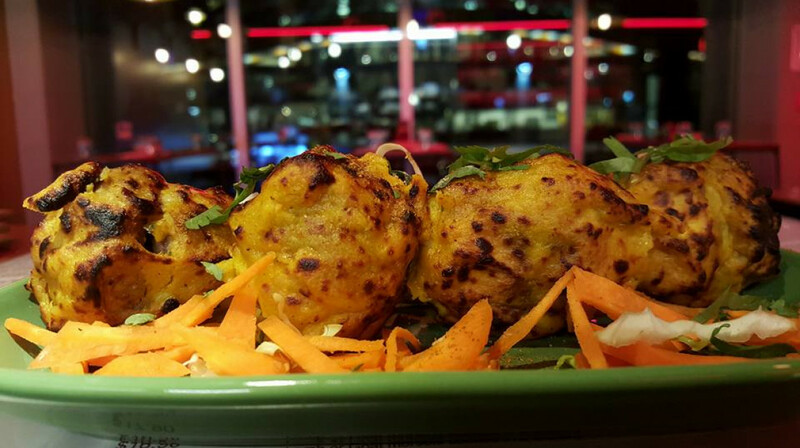 Other favourites include classic chicken tikka and tasty allo tikki. 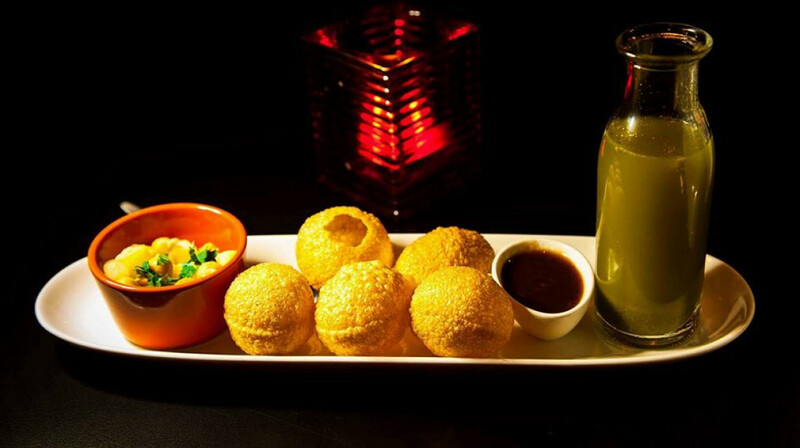 For Indian food with a difference, look no further than Delhi Belly. Great night with the girls. Our lovely waitress/manageress was delightful , really helpful and super sense of humor. Food was delicious, will be back. 10 out of 10 from us 4. Very handy to Town Hall and easy parking. This was possibly the best Indian food I've ever had. Absolutely delicious and fantastic friendly service. The food was great! Will definitely go back. 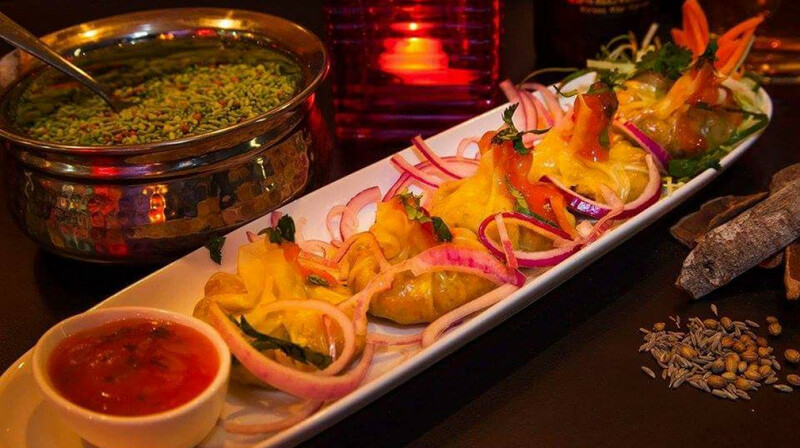 Great food, great service, best Indian food in town! Went here prior to going to the theatre, great service and food was excellent. Highly recommend, wonderful food, great service , would definitely book again. Fantastic food and service! Very impressed. Great selection of food on the menu. Good service. Would definitely recommend. The three of us ordered an assortment of entree’s and mains plus naan. Every dish was a flavour explosion and we all said the naan is the best we’ve had! Lovely helpful staff and we can’t wait to go back and try some of the other dishes. Friendly service and tasty food. I think our favourite dish were the lamb chops...could have eaten more of those! !! The vege Korea was tasty too and the spinach and feta Naan was so fresh. Thank you. Absolutely sensational experience last Sunday. Rock up, drinks ordered, 5m later they know we’re two hungry people and nosy on over to take our order. Order comes right as our tummies are whisper sweet nothings to us. Delicious food, friendly, efficient and speedy service. This was a great pre show dinner experience close to the town hall. Like other reviews I was initially put off by the restaurant name, terrible choice. However, the dining experience was great. Great Indian food- would definitely dine there again! Was a big fan of the Naan however the Chicken Manchurian curry/soup was not what I expected....but still enjoyed it! Great food, service and general atmosphere. Wonderful smells greet you from the kitchen. Staff very knowledgable about the menu. We will definitely be back ! We really enjoyed our meal here. The food was delicious especially loved the samosas and the lamb bhuna. Would definitely go again. Don’t let the name of this restaurant put you off!!! It was the best Indian food I’ve ever had (& certainly no Delhi bellies afterwards!). Beautifully presented and delicious starters (the Aloo Tikki was incredible) and the curry main dishes had complex flavours of different spices and herbs. Just one warning...the medium dishes are quite hot and we agreed we’d probably order mild next time! There is obviously a very good Indian chef working here. Highly highly recommended. 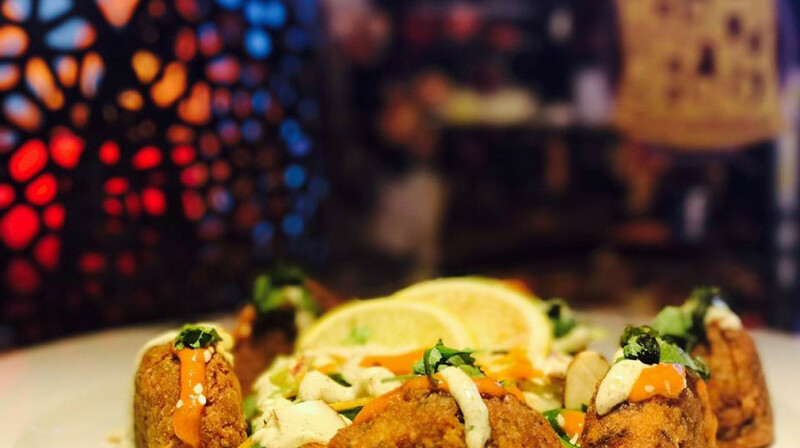 We love Indian, so we chose Delhi Belly. The food was amazing. All three of us loved everything, and portion sizes were v generous–we couldn't eat it all! Our hostess was attentive and lovely. Will definitely be back. Really good food and service. Will be back again. Excellent food and service. Great surroundings and the food was well spiced and fresh. We will definitely be returning with family and friends. Highly recommend. 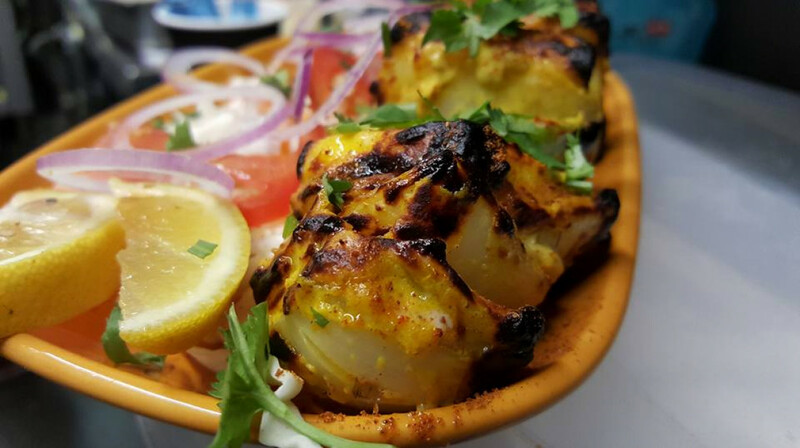 I have been to the Delhi Belly several times and everytime it is great food and the service real good too. Will definitely be going back. The food was great if not a little spicier than we were used to for our medium-heat preference. The service was also great. We would be happy to return. 100% recommend, delicious food! Had been craving Indian food for so long and so glad we came here as it was delish! Would definitely return and would happily pay full price. 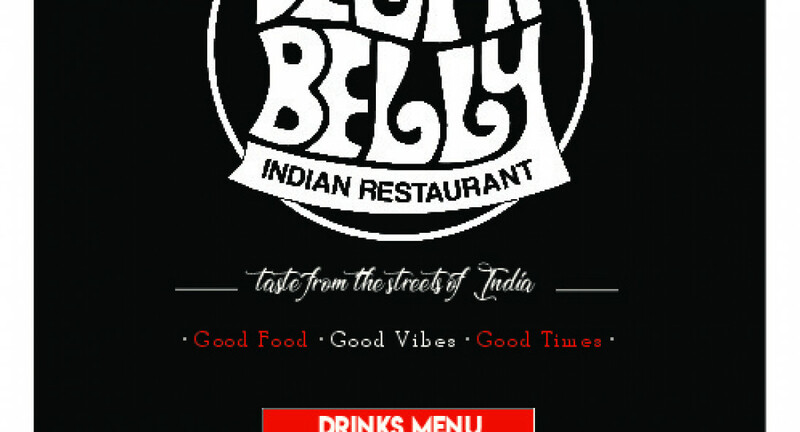 Really enjoyed eating at Delhi Belly with such great food and really helpful, friendly staff. The food servings were deceptive in that they didn't have big serving dishes but they were full and so were we when we'd finished. A great dinner at the end of the day. Food and service were fine. 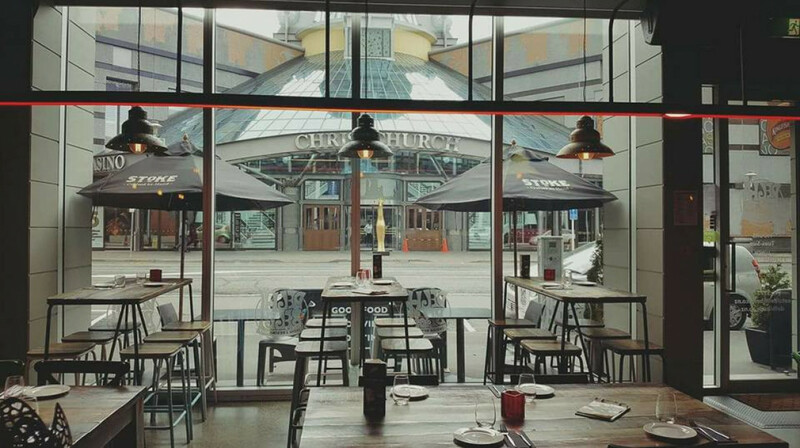 Small restaurant offering a lovely setting in the CBD and reasonable prices near the Casino and other venus. 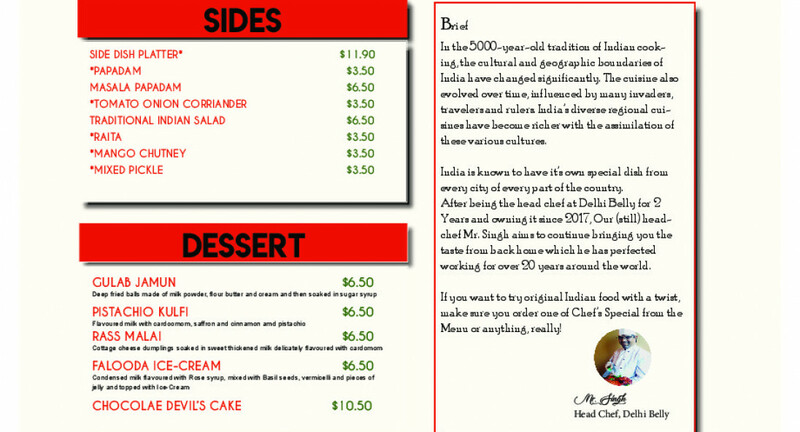 It was awesome to have such an extensive vegan menu, the pani puri was great and I would definitely recommend it. The two main curries we had were just ok but the roti was great. Service was pretty good but the decor could use an upgrade. Had a great family meal. The food was fresh and very tasty. Highly recommend a visit. Fantastic food and service, Have a great time! 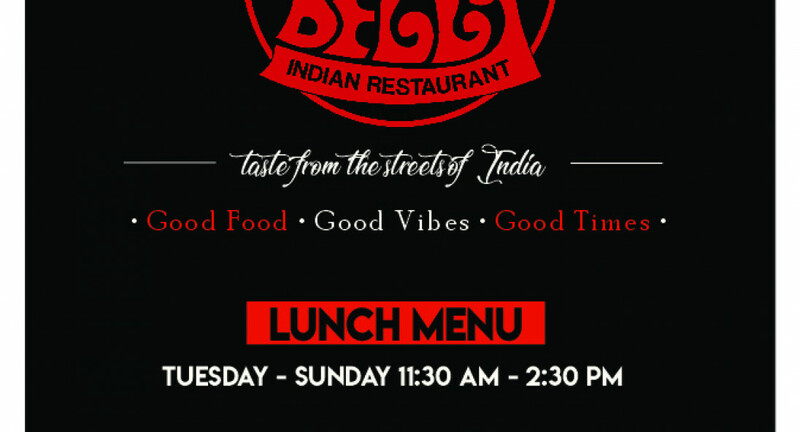 First time at Delhi Belly and I am totally sold, food was delicious and fresh. Best Indian curry I have had since I left the UK 13 years ago. Looking forward to going back! Great service, excellent tasty food. Will definitely be back. 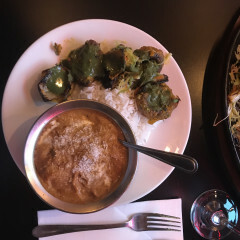 Delhi Belly is now one of my favourite Indian restaurants in Christchurch. Try the regional dishes, especially the Indo-Chinese dishes. I haven't found these outside India before and they are really tasty. Service was great, staff very helpful and friendly and food was fantastic, would defiantly go back again. 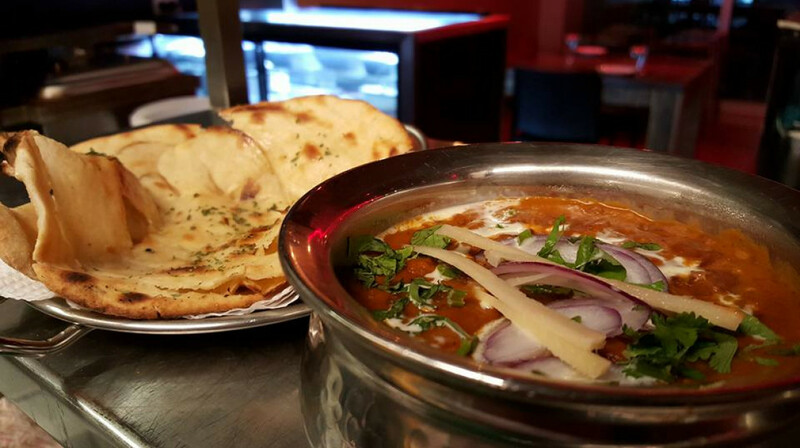 Delhi Belly is the best Indian restaurant in chch wickedly tasty food and fantastic service.